If you like serenity and convenience, the Boardwalk apartments in Metairie, Louisiana might be just what you’re looking for. 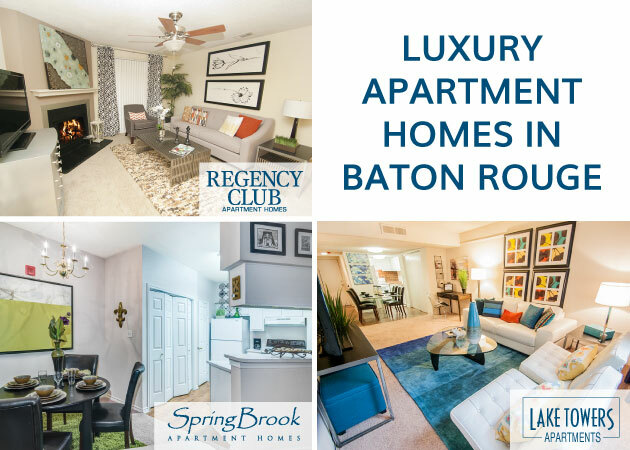 This intimate community made up of 112 studio, one and two bedroom apartments is centrally located in Metairie between the premier shopping and entertainment of Cleary and Clearview. 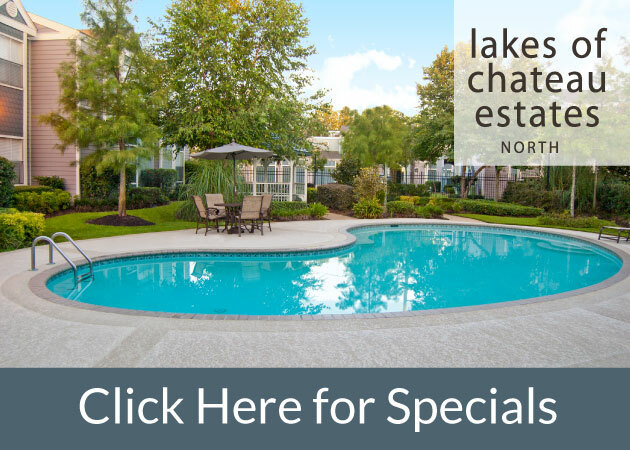 As with all 1st Lake apartments, the landscaping at Boardwalk is pristine, it’s pet-friendly and comes equipped with state of the art amenities. Sun rooms and flex spaces are available in select rooms and are convertible as extra living or office space. The Boardwalk location is hard to beat. It’s near plenty of shopping, including Lakeside Shopping Center, the AMC Clearview Palace movie theater and is just a short drive to all the activity of New Orleans and relaxation and recreation of the North Shore. The surrounding Metairie neighborhood also offers plenty of great dining options. Check back regularly for great deals and property specials offered daily on available Metairie apartments for rent.